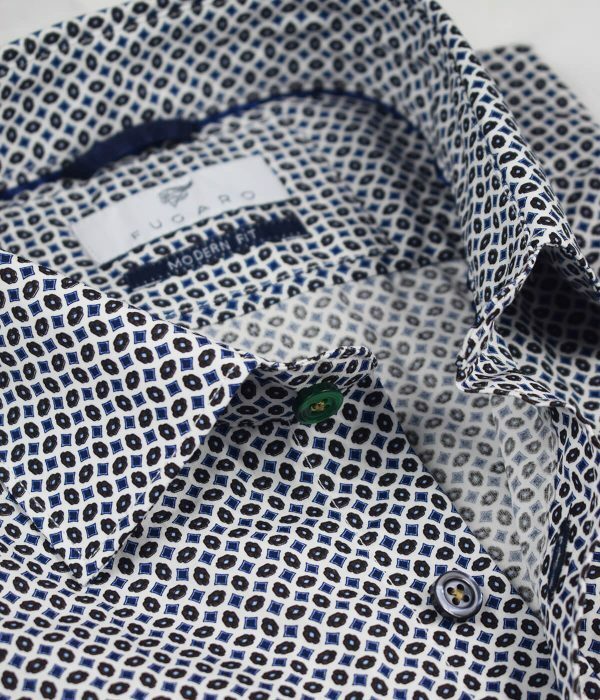 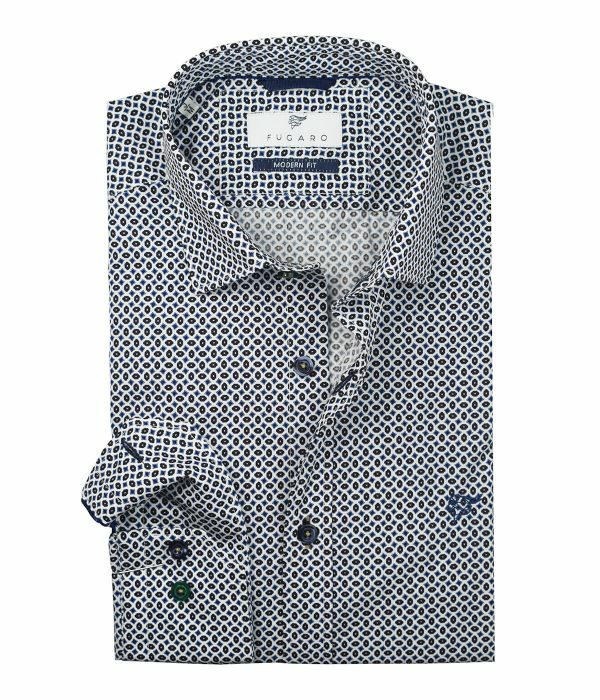 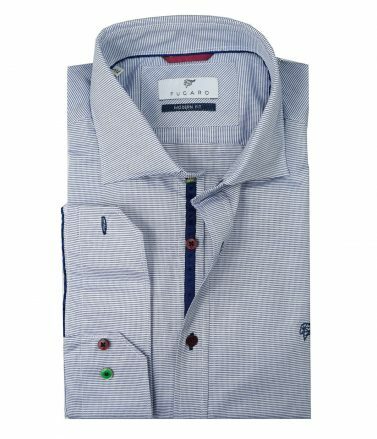 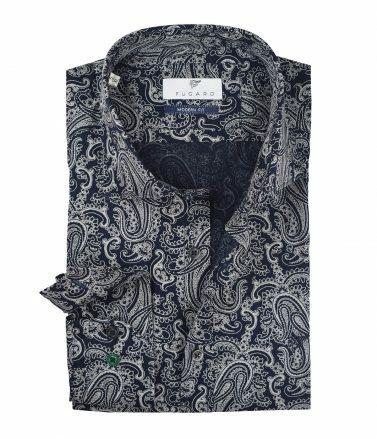 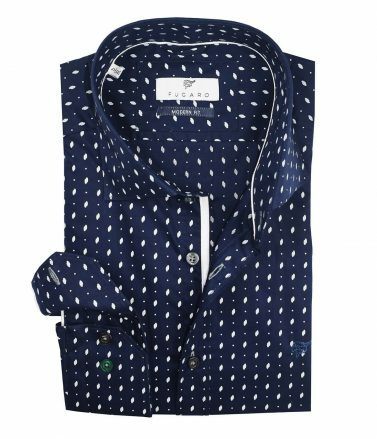 Crafted from a crisp poplin cotton and printed with a vibrant geometric print this shirt stands out for its elegant visual effect. 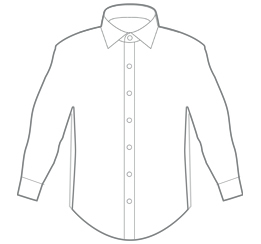 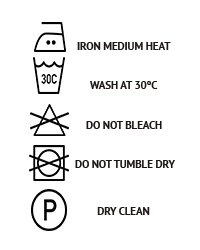 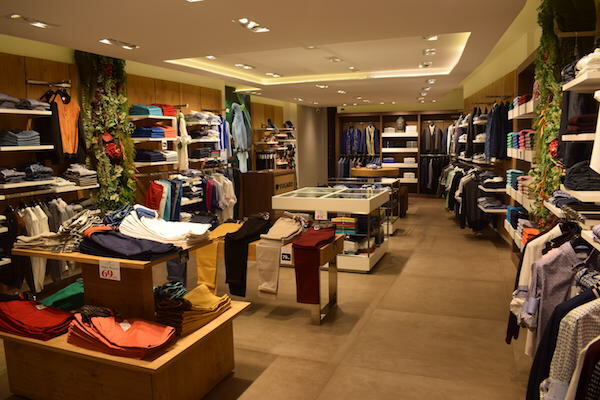 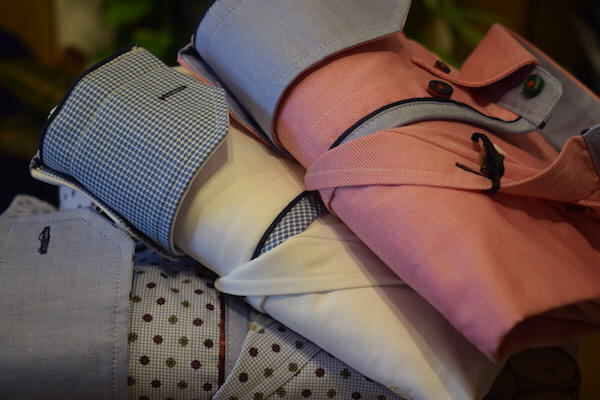 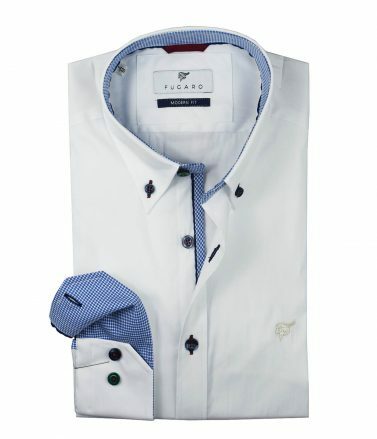 Moreover the shirt has been cut and designed under our modern fit. We suggest wearing it with a beige trouser for a perfect combination.